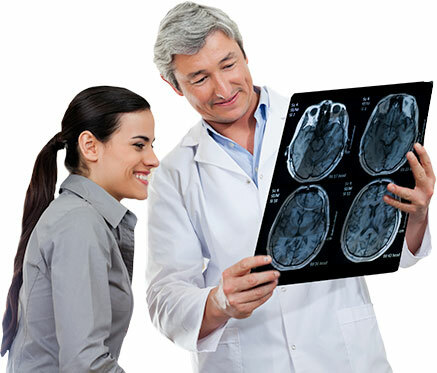 Stryker is a leading global medical technology company dedicated to making healthcare better. Our broad-ranging products and expert support help healthcare professionals improve patient care and enhance operational results. 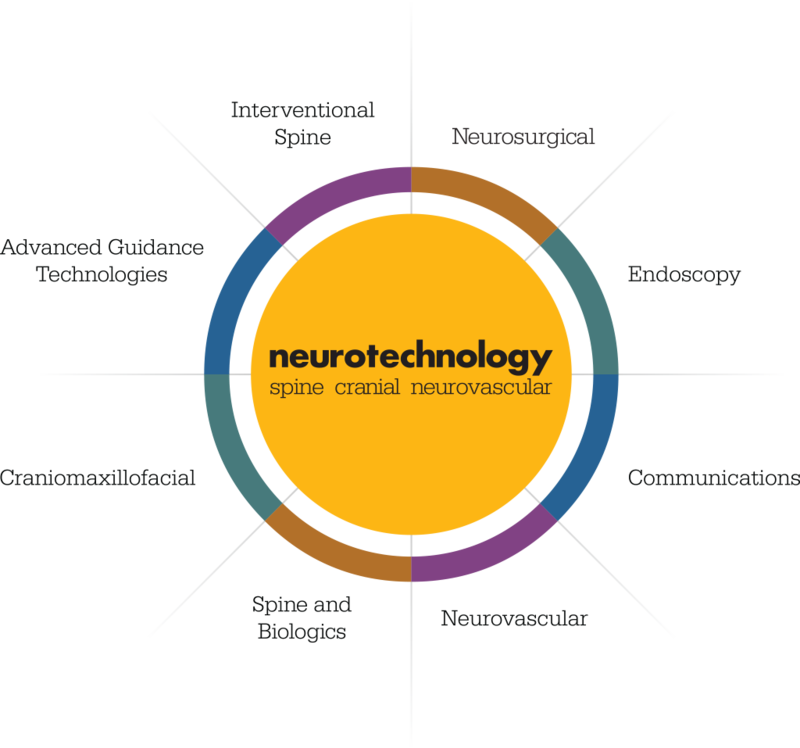 Our Neurosurgical and Advanced Guidance Technologies businesses focus on delivering the high-performance instrumentation and computer assisted surgery systems needed for complex procedures in the most delicate and complex areas of the human body. At the heart of what we do and believe is transforming healthcare. We do this by collaborating with our customers to develop innovative products and services that ultimately improve the lives of patients. Our commitment is expressed clearly through our mission: Together with our customers, we are driven to make healthcare better. Our core values guide our behaviors and actions. They’re part of our DNA and fundamental to how we create our products and collaborate with our customers. 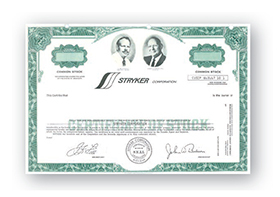 Stryker’s legacy of innovation spans 150 years and two continents. We celebrate two inaugural dates—1866 in Germany with the founding of F.L. 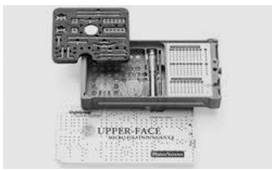 Fischer and 1936 with Dr. Homer Stryker’s first orthopaedic inventions. Over the decades, a cadre of innovative companies has grown and come together to make Stryker a world leader in neuro, spine and ENT surgical instrumentation and navigation. F.L. 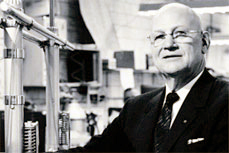 Fischer founds his surgical instrument company—the germ cell of Freiburg medical technology. Dr. Homer Stryker receives his degree in orthopaedic surgery from the University of Michigan. 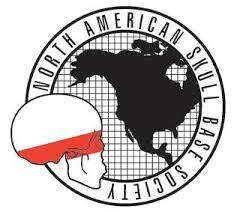 Dr. Stryker begins medical practice in Kalamazoo, Michigan, and establishes offices in Borgess Hospital and begins research and development in the basement. Dr. Stryker begins selling the wedge turning frame, an innovative invention that lets caregivers turn patients while keeping the spine stable. 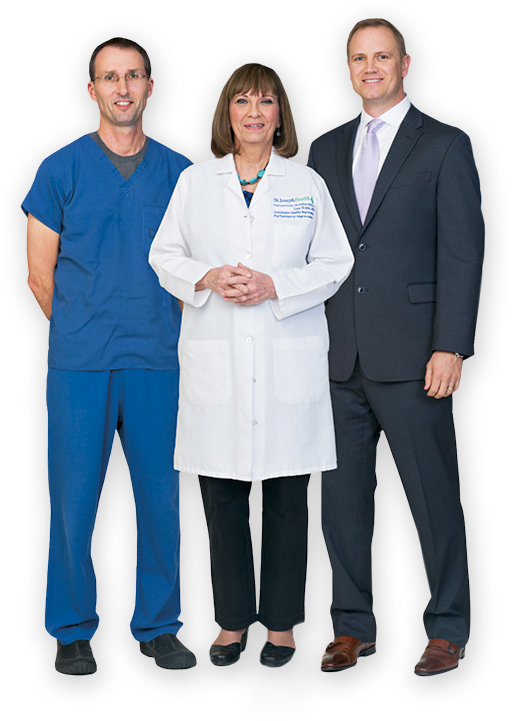 Dr. Stryker incorporates the Orthopedic Frame Company, selling four of his inventions: the turning frame, the cast walking heel, a surgical traction device and cast cutter. The Orthopedic Frame Company patents the oscillating saw, which cuts hard casts without injuring soft underlying skin. Oswald Leibinger founds his company in Muhlheim-Stetten, Germany. Dr. Stryker retires from medical practice, and the Orthopedic Frame Company changes its name to Stryker Corporation. Stryker acquires Osteonics Corporation and enters the orthopaedic market. Oswald Leibinger acquires F.L. Fischer and manages it initially as a separate business. F.L. Fischer and Oswald Leibinger merge under Howmedica Leibinger. Howmedica Leibinger launches the world’s first neuro planning and navigation software: the Zeiss MKM robotic microscope using Leibinger STP 1.0 stereotactic planning software. 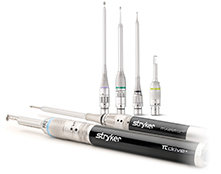 Stryker introduces its first high speed electric drill for neuro and spine surgery. Stryker acquires Howmedica Medical Technology, including Howmedica Leibinger. Stryker launches its Nav I navigation platform with Neuro 1.0 software. Stryker launches the CORE Console, enabling surgical teams to run multiple products on a single console. Stryker’s first pneumatic drill for neuro and spine surgery enters the market. Stryker introduces its Nav II navigation platform. 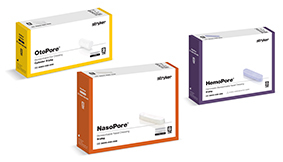 To serve neuro, spine and ENT surgeons, Stryker introduces SILVERGlide Bipolar Forceps, NasoPore Bioresorbable Nasal Dressing and MIS drill attachments. Stryker launches the Sumex Drill, ESSx Microdebrider, Aria Drill and perforator bit to expand its neuro, spine and ENT offerings. Stryker creates a new market for neuro, spine and ENT with introduction of The Mill, our award-winning bone mill. 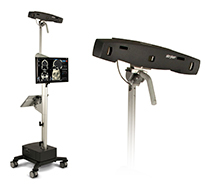 Stryker acquires SONOPET, accelerating the growth of its neuro, spine and ENT portfolio. 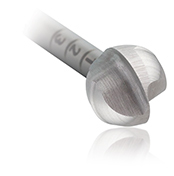 Stryker launches 2Flute bur to provide smooth, precise and rapid dissection of bone. 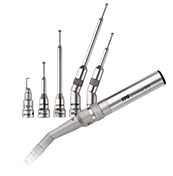 Stryker introduces specialty-inspired S2 Drive Drill to address the needs of otologists. 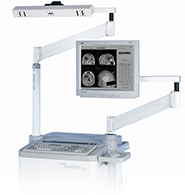 Stryker NAV3 Platform is released for computer assisted surgery. 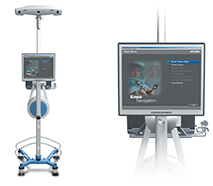 Stryker introduces the Stryker NAV3i Platform, our premier surgical navigation system. 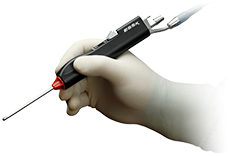 Stryker launches SONOPET Ultrasonic Aspirator 1.5 straight handpiece and knives for precise bone cutting. Stryker introduces SILVERGlide ProSeries—an elite line of bipolar forceps. Stryker acquires Polyganics’ ear, nose and throat surgery business unit expanding its nasal and ear dressing portfolio. 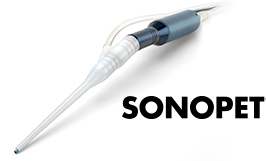 SONOPET becomes the leader in market share in ultrasonic aspirators. Stryker launches the Signature Portfolio—the most comprehensive and customizable high speed drill platform. Your superior experience starts with our people. Our people stand out. They’re dedicated, highly skilled experts who care deeply and listen carefully. When you need a partner in improving care, we’re by your side. We created a dynamic, supportive environment that enables amazing people to do amazing things. Count on us to do what is right and deliver—every time. Innovation is in our DNA—from Dr. Homer Stryker to the researchers, engineers and surgeons creating solutions that are reshaping neurotechnology today. Innovation and skill come together in our educational outreach to providers. Each year, we help surgical teams nationwide master the latest medical technologies and care practices. We amplify our investments in R&D by listening to our customers and collaborating with them to create solutions that are simply superior. We share your values and your commitment to innovative care that heals effectively and efficiently. With you, we’re driven to make healthcare better. 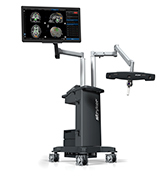 Our neuro and spine surgical instrumentation and navigation products are part of Stryker’s broader neurotechnology portfolio. Together, eight of Stryker’s businesses are strengthening support and service to the neurosurgical community with products in three categories: spine, cranial and neurovascular. To learn more, visit strykerneurotechnology.com.